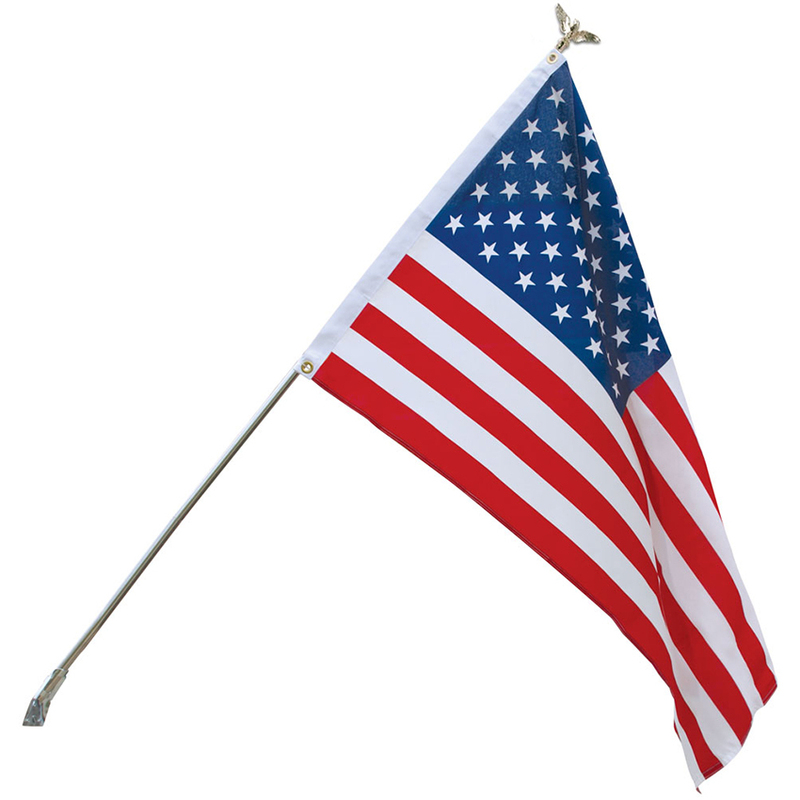 Our Budget US Home Sets are perfect for those who want a quality product for less! Great for showing off your American pride any day of the week! Our Budget US Home Sets are perfect for those who want a quality product for less. 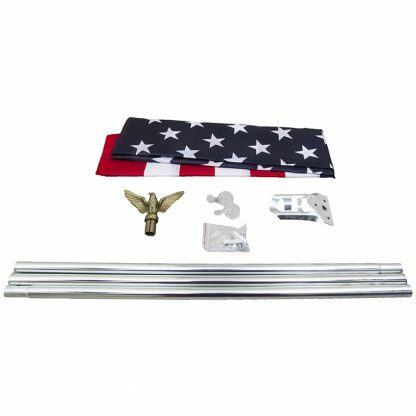 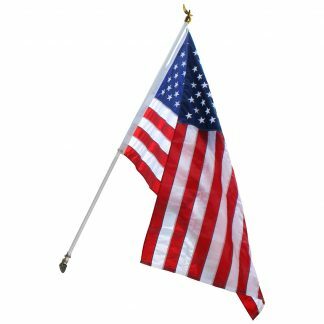 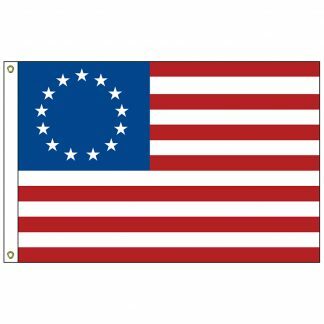 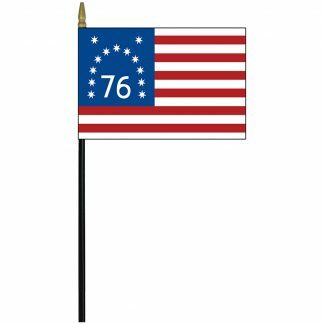 Each set includes a silver 6 foot sectional aluminum pole, gold eagle top, steel mounting bracket with screws, EZ-Mount Flag attachments, and a printed polyester American Flag.